Would you like to adopt a red panda? Errr who wouldn’t? 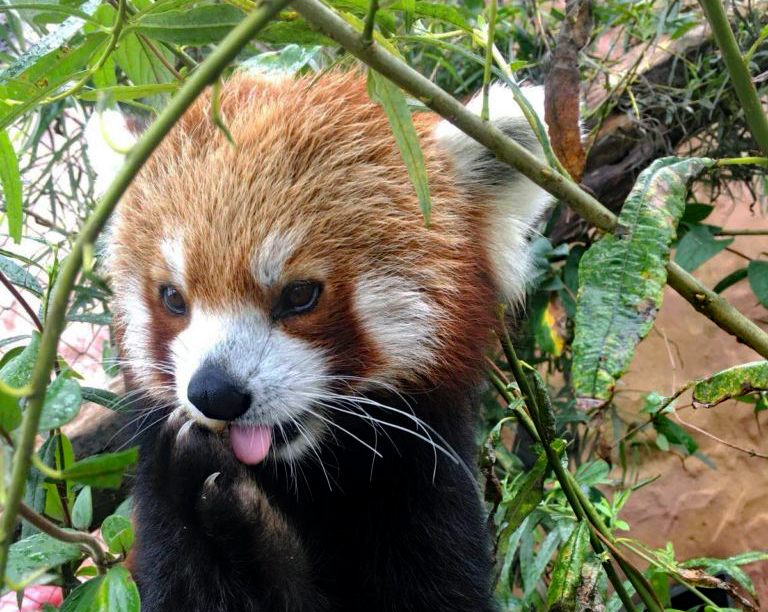 If red pandas make you go weak at the knees then now’s the chance to bag a red panda adoption! 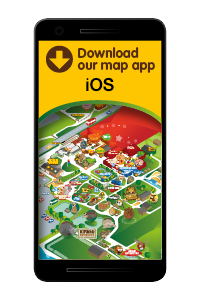 If you’d like to include an entrance ticket to Folly Farm in your meerkat adoption gift pack the price is just £39 and includes all of the above plus an entrance ticket for one person (a saving of £6.50 on a standard adult day entry ticket). Adopt a red panda today! To adopt a red panda just click through to the red panda adoption page and choose if you’d like to adopt with, or without, an entrance ticket included. 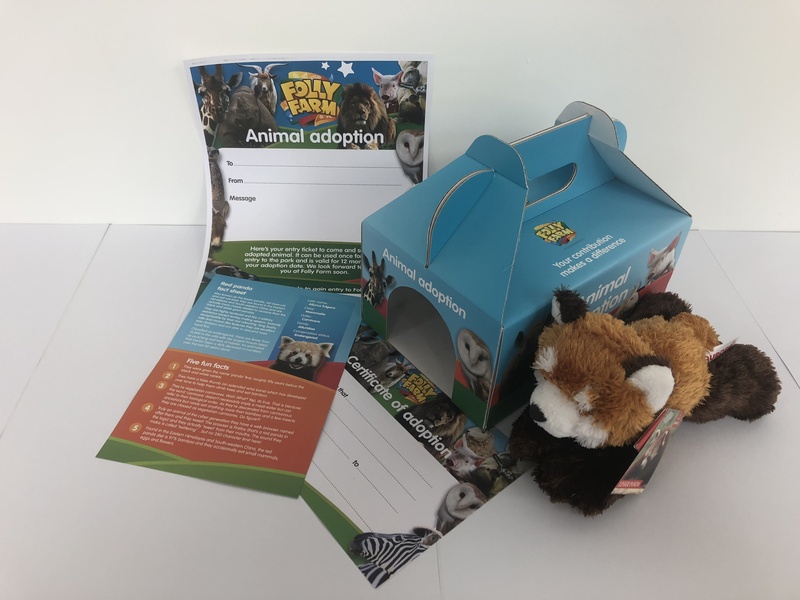 You can adopt for yourself or for someone special and we’ll also send a special gift message along with your cuddly red panda toy in your adoption pack. Adopt a red panda now! Your red panda adoption will last 12 months, and 10% of the profits will help raise money for our conservation partners. So you can feel all ‘fuzzy’ inside about your wonderful gift. They were given the name ‘panda’ first; roughly fifty years before the black and white variety. 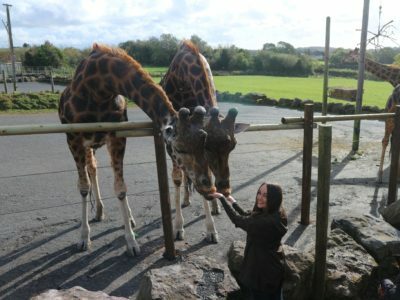 They have a false thumb (an extended wrist bone) which has developed over time to help them climb trees and eat bamboo. They’re vegetarian carnivores. Wait! What? Yep, it’s true. 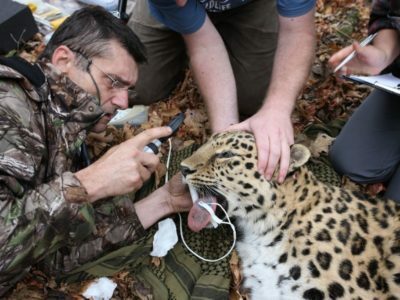 That is because the word ‘carnivore’ doesn’t necessarily imply a meat-eater but can refer to their biological order. As they’re descended from carnivorous ancestors but rarely eat anything more than bamboo and a few insects they are classed as vegetarian carnivores. Go figure?! Truly an animal of the cyber generation they have a web browser named after them and they tweet! The browser is Firefox (that’s a red panda in the logo) and they actually ‘tweet’ from their mouths. The sound they make is called ‘twittering’…but no 280 character limit here! These furry fuzzy family favourites are actually more closely related to racoons than the black and white giant pandas. Also known as the lesser panda, red bear-cat and red cat-bear they are found in the Eastern Himalayas and South-western China. Read more about red pandas or see all of our animals for adoption. "Father Christmas gave me a red panda adoption pack from Folly Farm. I have called my red panda Firefox. 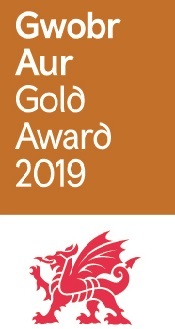 The fact sheet that came with my adoption pack was really interesting and I can’t wait to meet my adopted red panda at Folly Farm - I am visiting in April." "I adopted a red panda for my son, even though it’s myself that loves them. The certificate, letter and information page are now on his bedroom wall! Will be doing it again next year." 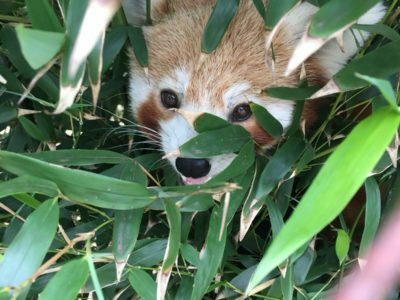 Don't be shy about it...get your red panda adoption today. Have you adopted a red panda? Then we'd love to hear from you. Please spare a couple of minutes to provide a review.